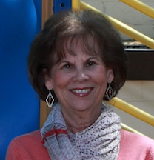 Denise Tessman began her journey at Centennial Christian Preschool in 1993 as the M-W-F teacher. Having worked at an elementary school for 4 years prior to that, she had no idea how much joy these little ones would bring! In 1998 she became a teacher/director. In 2001 she realized the need to focus more of her energy on running the school and passed her teaching position on to another staff member, but you will seldom see her in her office. You're more apt to see her sitting at circle time, reading to a preschooler in the library area or having one on one chats with as many children as possible. Her primary focus aside from keeping everything running smoothly, is keeping the preschool children and their families safe and happy. Mrs. Tessman grew up in Hollywood Park blocks from the preschool, and then went on to raise her family in the Pocket-Greenhaven area where she still resides. As Mrs. Tessman would say, "this is not a job, it's a passion!" Rosa Gonzalez-Blackston was born and raised in Sacramento, where she raised her daughter as well. Rosa also has a large and loving extended family. She joined the Centennial Christian Preschool staff in 2002. Known affectionately as Ms. Rosa to the children and their families, she knew at an early age that she had a passion for working with children. While working as a childcare attendant at a fitness club, Rosa turned the daycare room into a preschool that the children looked forward to attending. At that time she began taking her coursework in Early Childhood Education where she earned her Early Childhood Associate Certificate. When a rare teaching position opened at Centennial Preschool a friend referred her to us. We knew immediately she was the perfect fit for our school. As the children arrive through our big red door each morning they always feel loved and welcomed. Rosa's ability to speak fluent Spanish has helped bridge language barriers, plus she has taught the children many words and phrases! As Rosa says "the environment feels like family. I'm blessed to be a part of Centennial Preschool. I have one daughter, but hundreds of children through my work here". Having earned a BA in Child Development, Brieanne Otto has always been passionate about working with children. She enjoys encouraging a child to discover what they can do and give them the feeling of accomplishment. She strives to make each child feel special and enjoy their time at school. 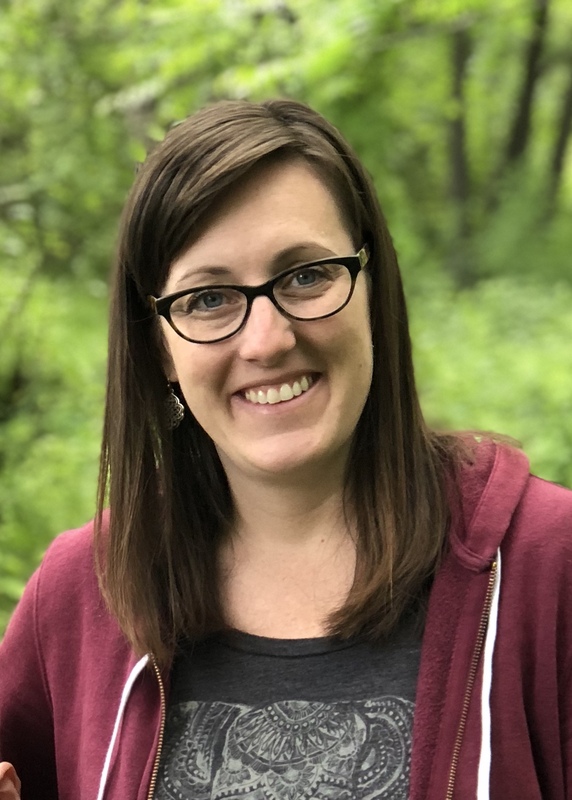 Brie joined the dedicated team at Centennial Christian Preschool in 2016. Born and raised in Sacramento, and more specifically Hollywood Park and Land Park, Brie's family has had ties to Centennial since 2010, with a son and daughter attending Centennial Preschool. In Brie's words she says "I am so fortunate to be a part of the close knit community as both a parent and now as a teacher. We work as a team to support every child and their family". Mary Youngdale settled in Sacramento eleven years ago with her husband. They decided this was the perfect place to start their family. Mary has two sons who both went through Centennial Christian Preschool. Before having children, Mary worked as a classroom teacher and earned her Masters in Education. She is excited she has remained in the Centennial community now that both of her children are in elementary school. What she enjoys most about preschoolers is their natural curiosity and wonder. She hopes to foster an early love for learning in her students through exploration and play as the 2-day teacher.